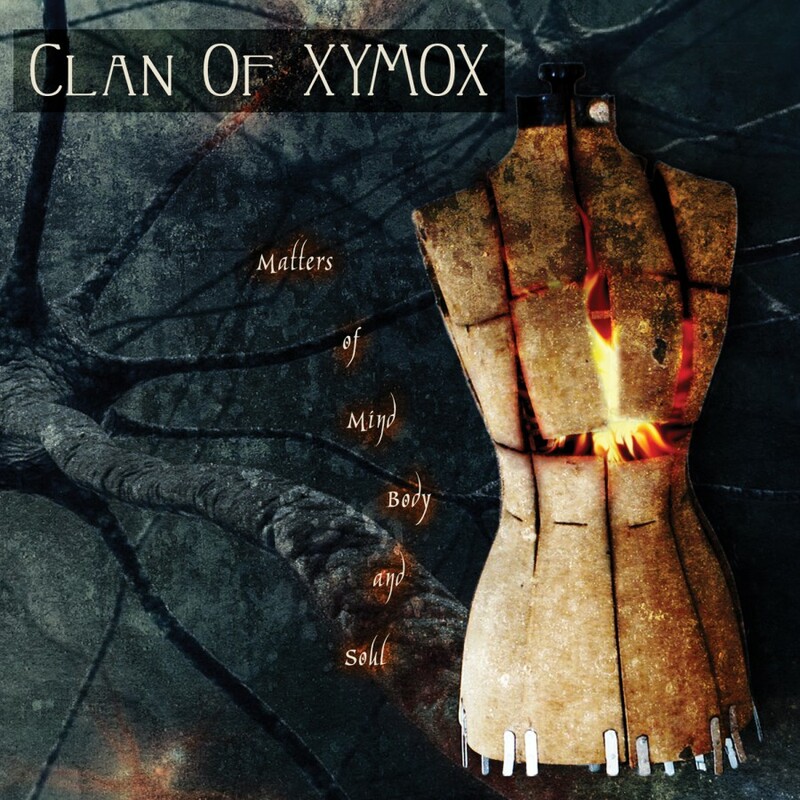 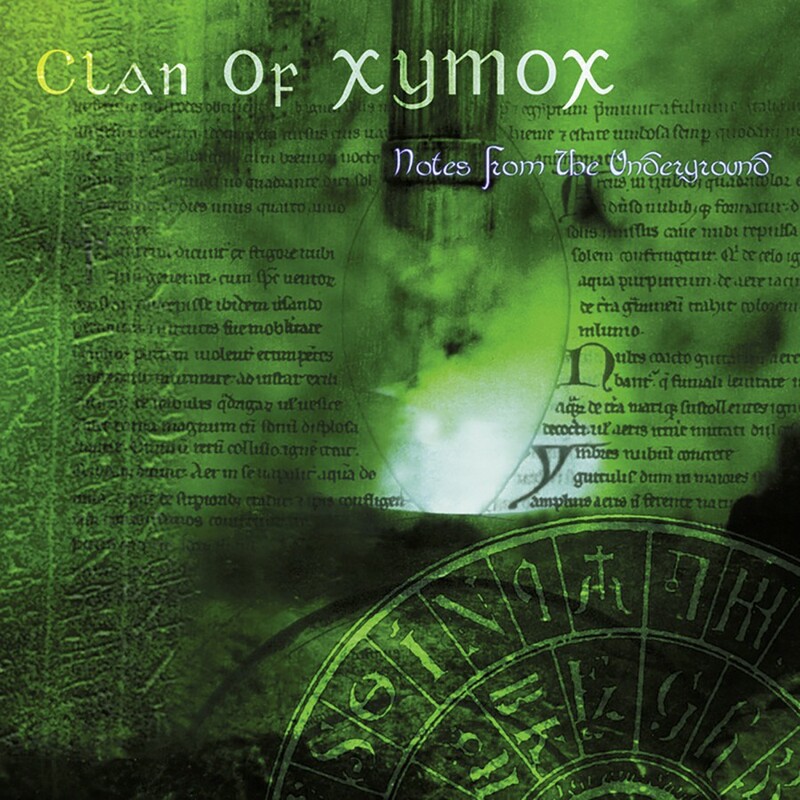 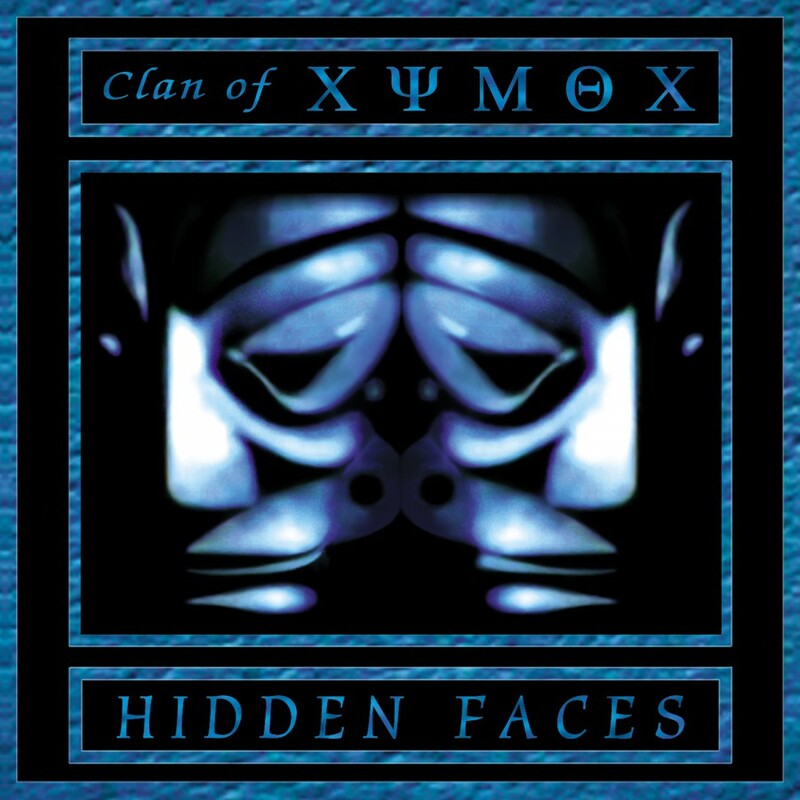 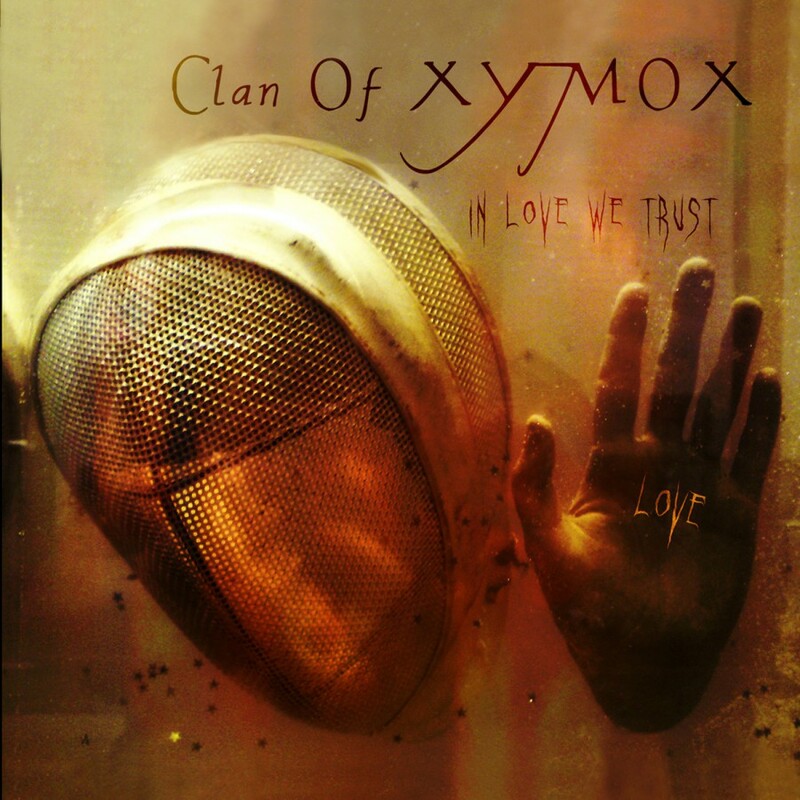 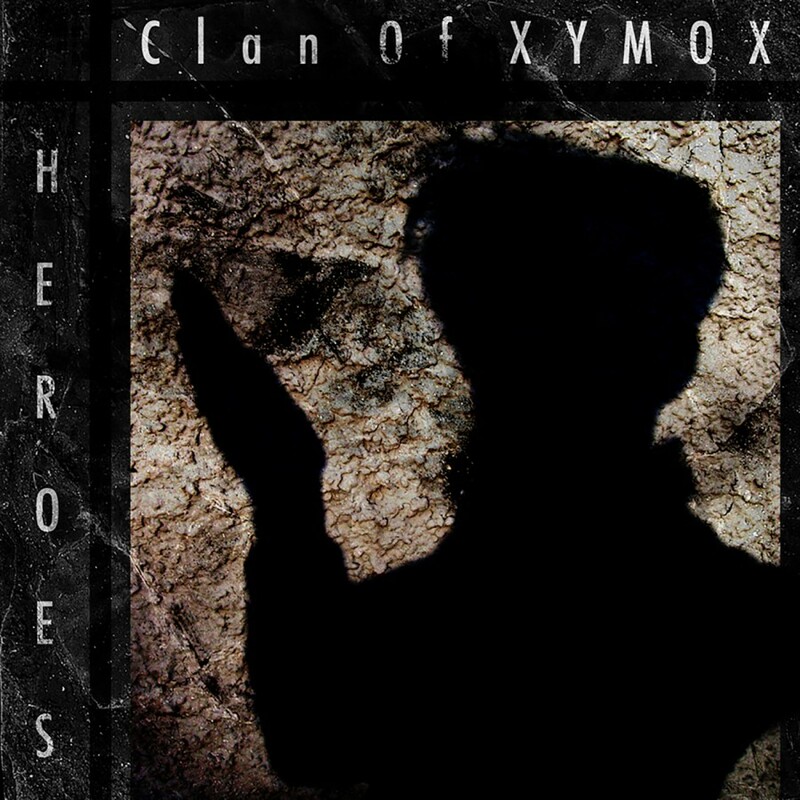 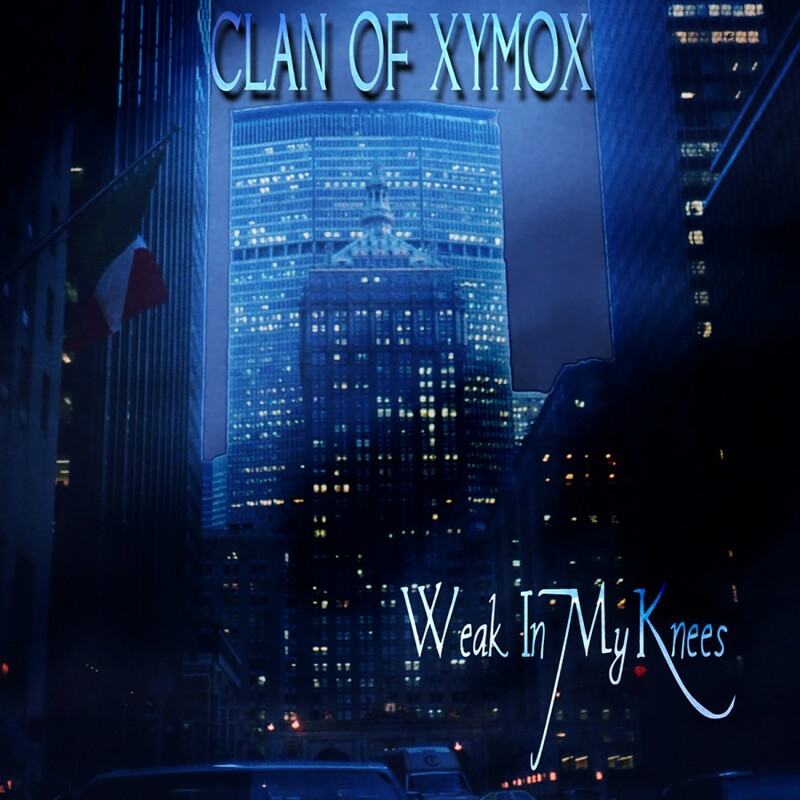 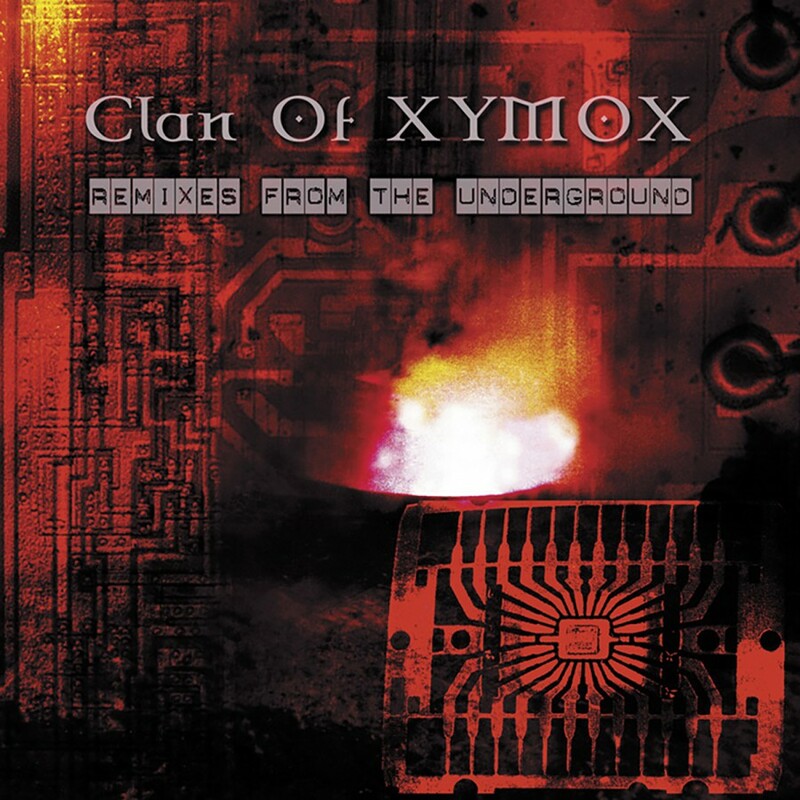 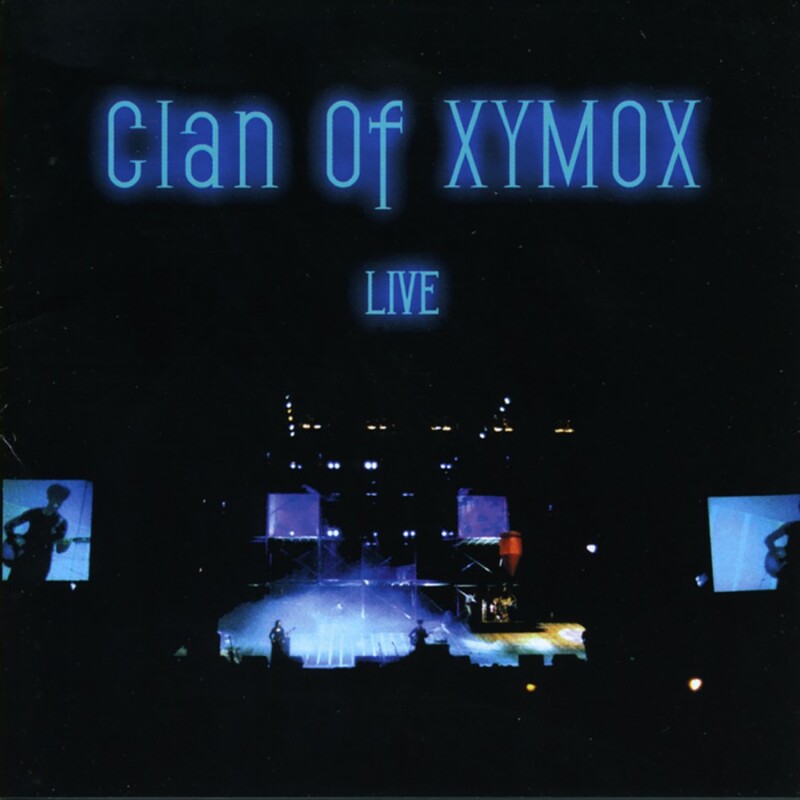 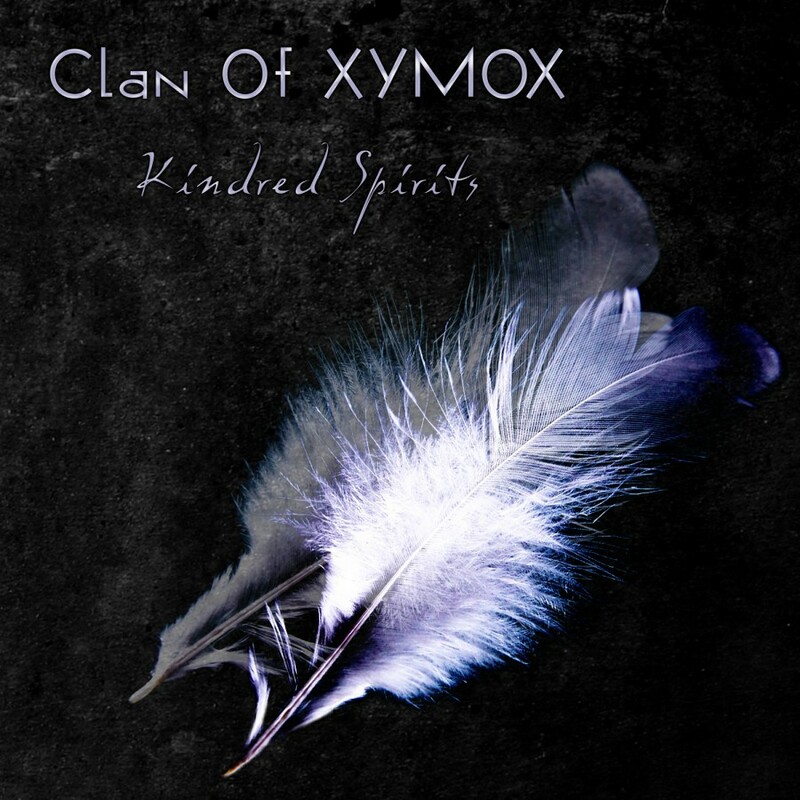 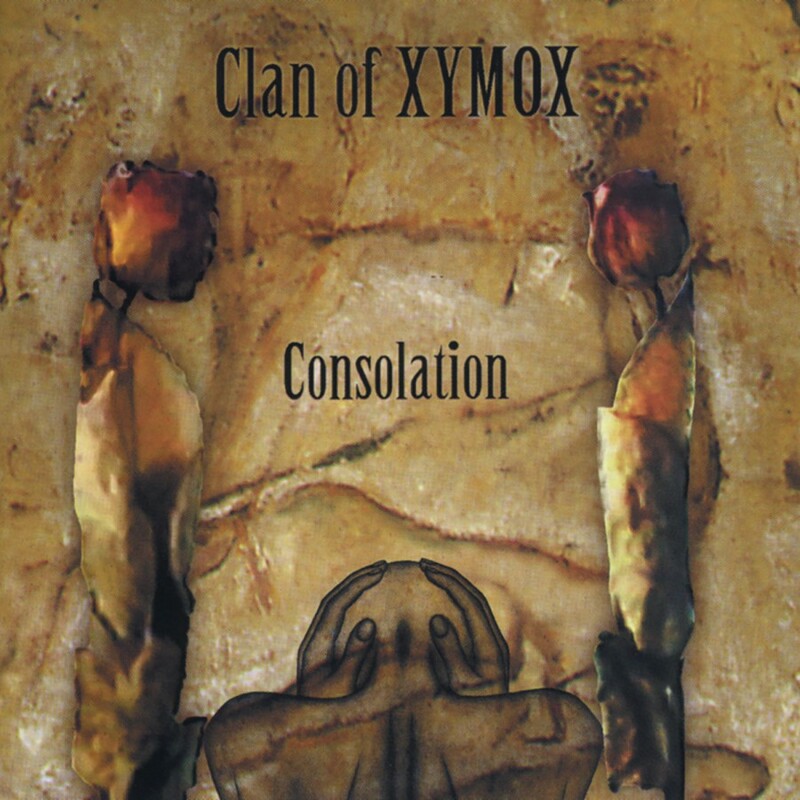 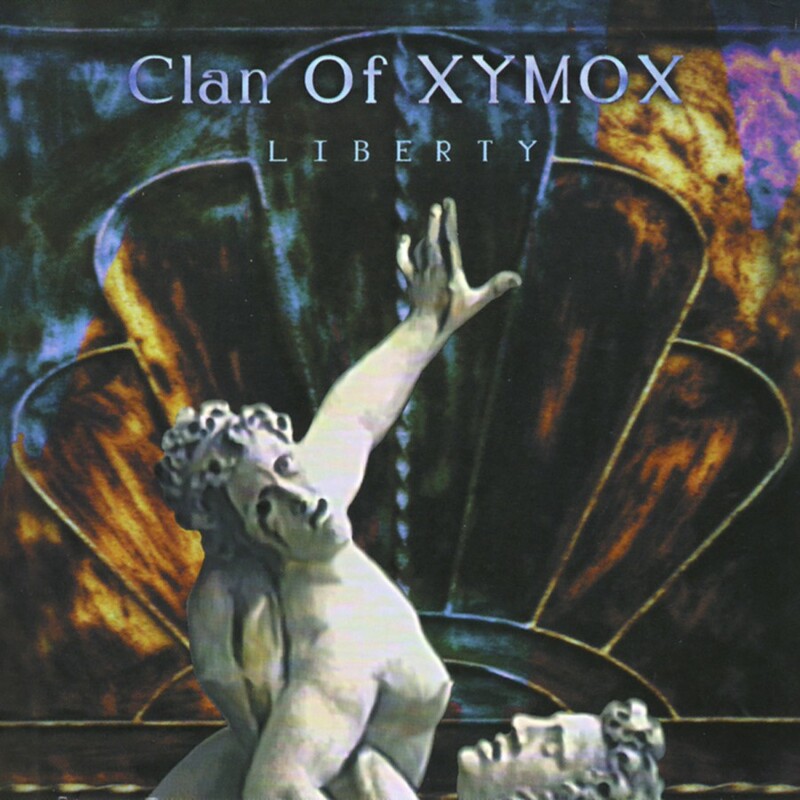 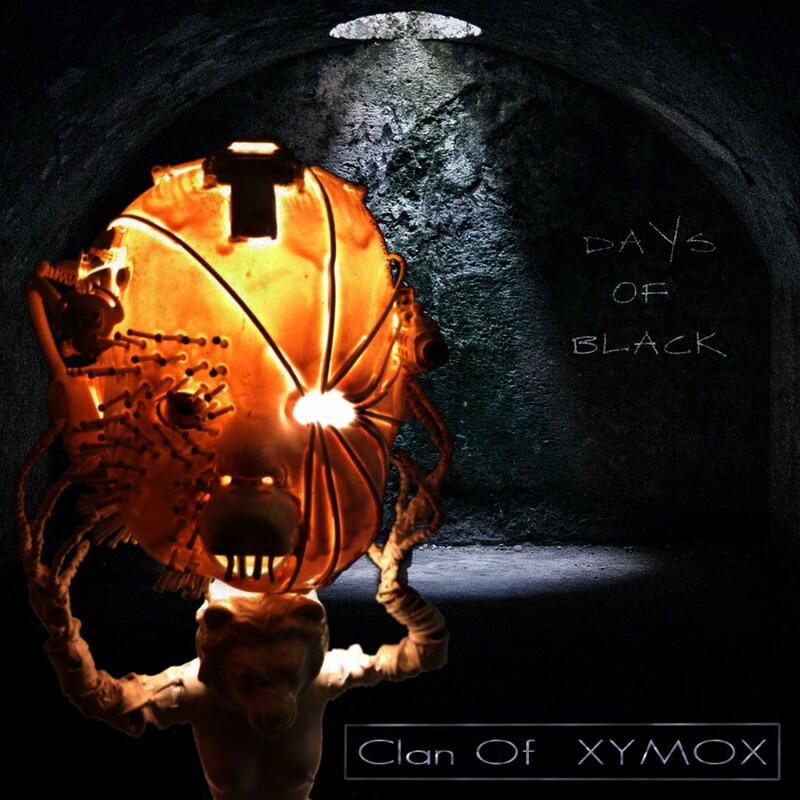 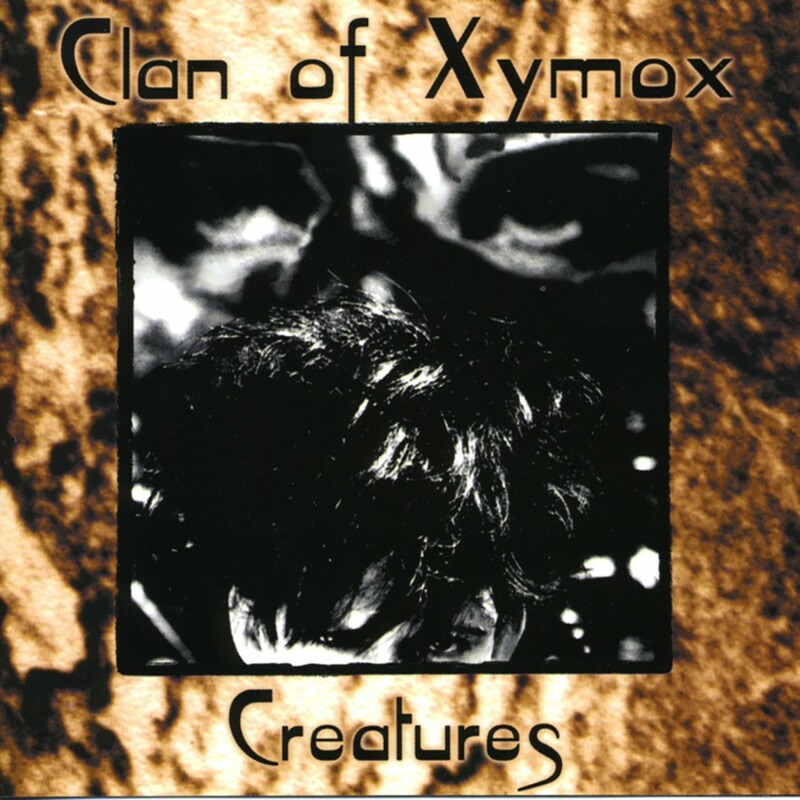 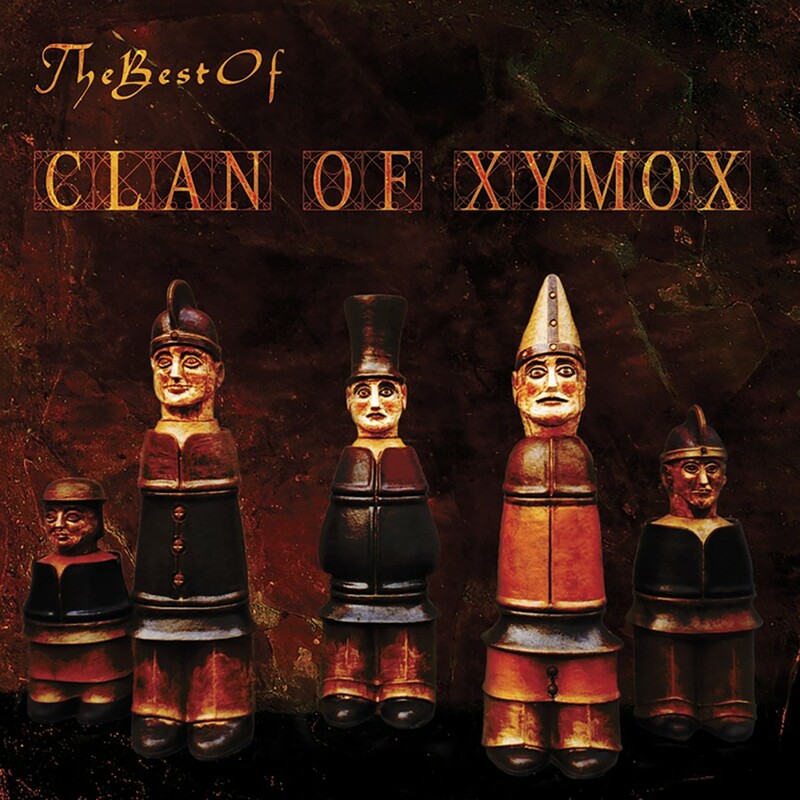 In its long and storied history, Clan Of Xymox has consistently been adored for its ability to create a signature, melancholic sound while at the same time be constantly evolving. 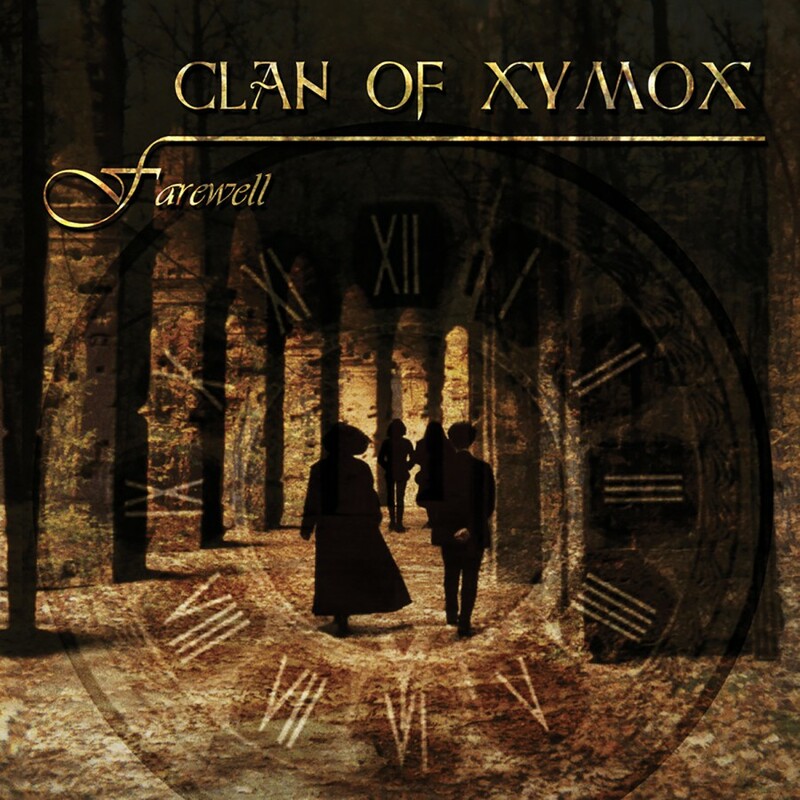 This holds true with Darkest Hour, the brilliant new album for 2011. 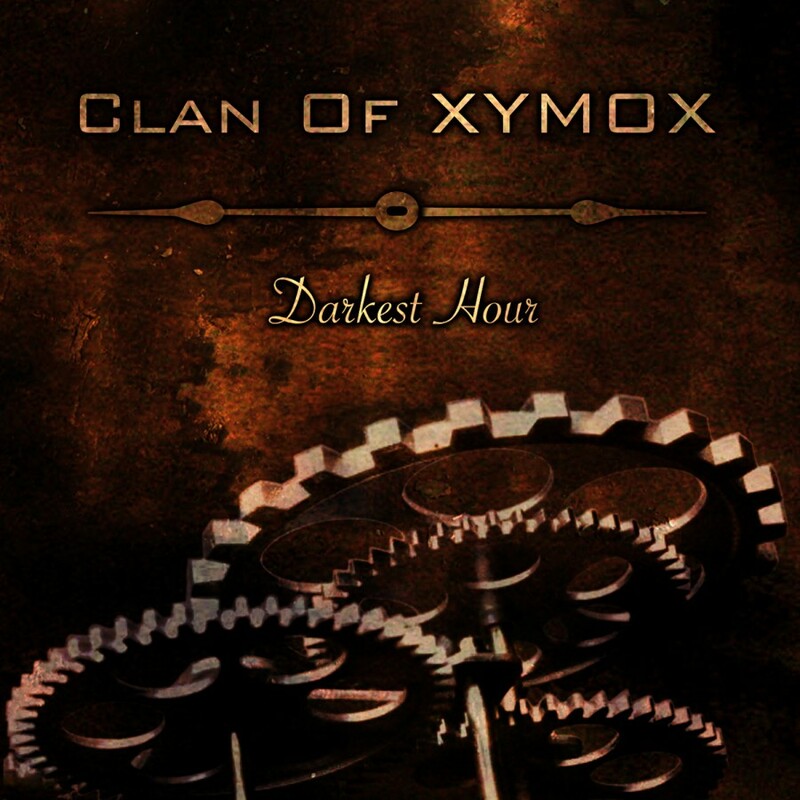 From the danceable âShe Did Not Answerâ and âDelete,â the haunting âDeep Down I Died,â and the atmospheric âIn Your Arms Again,â Darkest Hour stands as a highlight in the already impressive COX catalog.